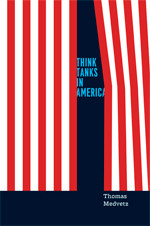 The Page 99 Test: Thomas Medvetz's "Think Tanks in America"
Thomas Medvetz is assistant professor of sociology at the University of California, San Diego. At first glance, the Page 99 Test did not seem to work for my book, which focuses on how the organizations known as “think tanks” emerged and multiplied in the United States over the last century and became fixtures of the political scene. More broadly, the book is about the changing relationship between social knowledge and political action in the U.S.
by its political opponents, and abandoned by most of its sponsors. IPS’s calamitous fate offers a topsy-turvy illustration of one of the book’s central themes: namely, that conservative think tanks have enjoyed enormous advantages in financial support from American business relative to their progressive counterparts, as well as relative freedom from state repression. The same conditions that disabled IPS, in other words, bolstered think tanks of the right, such as the Heritage Foundation and the American Enterprise Institute. Second, the closing lines of page 99 allude to what is ultimately the main issue raised by Think Tanks in America. 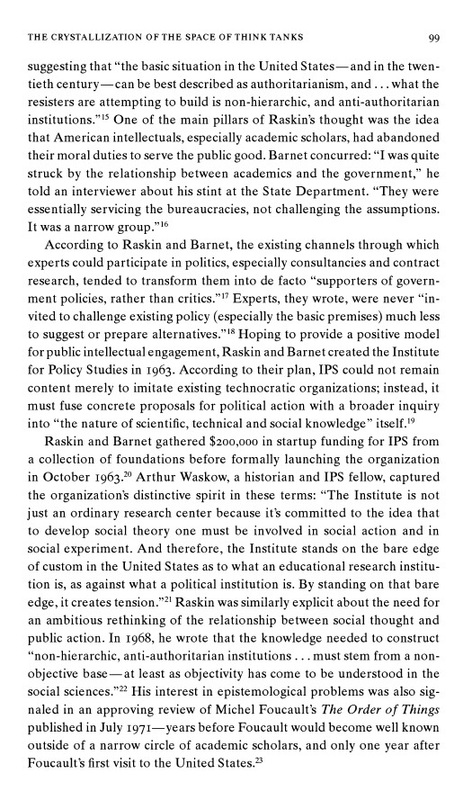 As the last paragraph explains, Marcus Raskin cofounded IPS in the hope that it would do more than influence public policies. 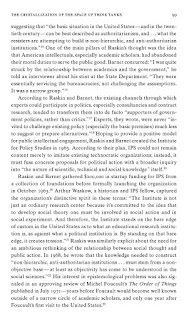 Instead, he wanted the organization to contribute to a wholesale reshaping of the “relationship between social thought and public action” (p. 99). My argument in the book, in fact, is that the growth of think tanks has indeed reconfigured this relationship—albeit not in the way Raskin envisioned. Instead, its main effect has been to relegate the most autonomous intellectuals to the margins of political debate. 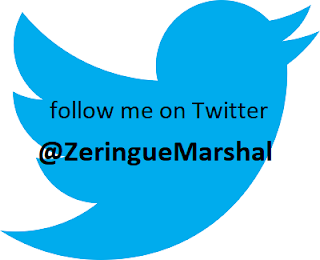 Learn more about the book and author at Tom Medvetz's website.